A study from the University of Washington found that when children with reading difficulties underwent an intensive tutoring program, their brains’ white matter strengthened, and their reading skills improved. The early years are when the brain develops the most, forming neural connections that pave the way for how a child — and the eventual adult — will express feelings, embark on a task, and learn new skills and concepts. Scientists have even theorized that the anatomical structure of neural connections forms the basis for how children identify letters and recognize words. In other words, the brain’s architecture may predetermine who will have trouble with reading, including children with dyslexia. But teaching can change that, a new University of Washington study finds. 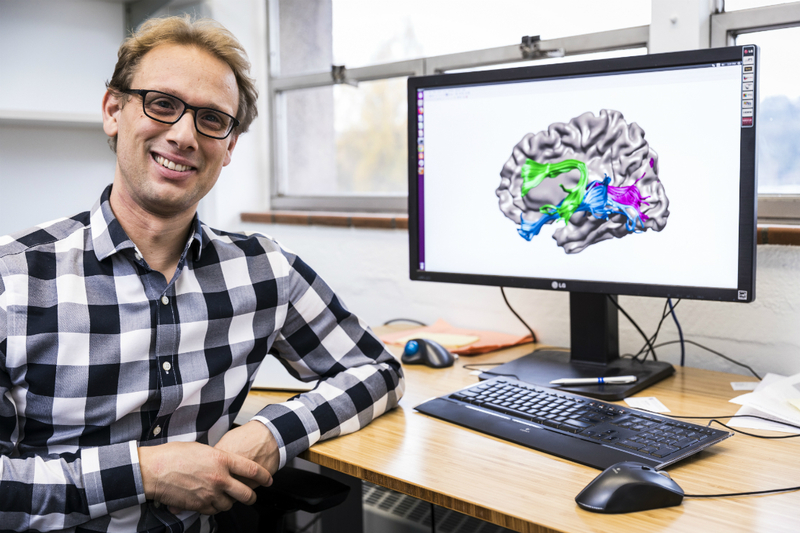 Using MRI measurements of the brain’s neural connections, or “white matter,” UW researchers have shown that, in struggling readers, the neural circuitry strengthened — and their reading performance improved — after just eight weeks of a specialized tutoring program. 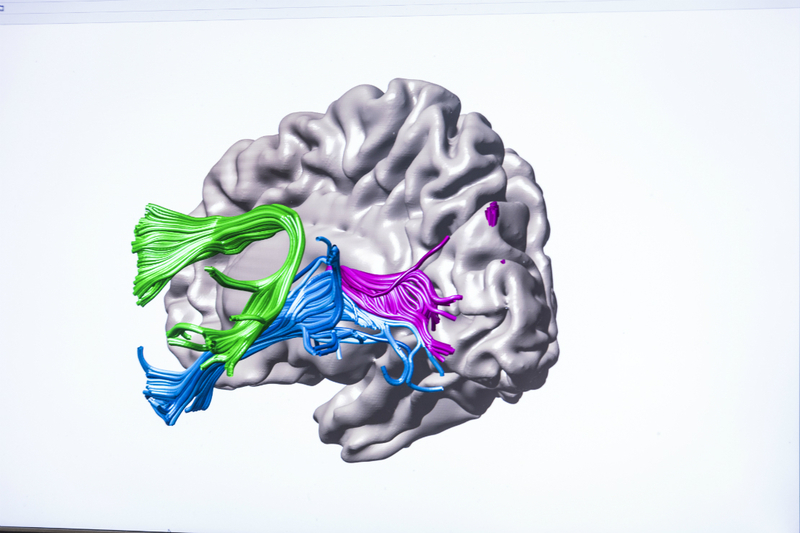 The study, published June 8 in Nature Communications, is the first to measure white matter during an intensive educational intervention and link children’s learning with their brains’ flexibility. The study focused on three areas of white matter — regions rich with neuronal connections — that link regions of the brain involved in language and vision. After eight weeks of intensive instruction among study participants who struggled with reading, two of those three areas showed evidence of structural changes — a greater density of white matter and more organized “wiring.” That plasticity points to changes brought about by the environment, indicating that these regions are not inherently inflexible structures. They reorganize in response to experiences children have in the classroom. See a related story in The Wall Street Journal (may be behind a paywall). Yeatman, who launched the Brain Development & Education Lab at I-LABS, conducted the study during the summers of 2016 and 2017, when a total of 24 children, ages 7 to 12, participated in a reading intervention program offered by Lindamood-Bell Learning Centers. The company did not fund the study but provided the tutoring services for free to study participants. The participants’ parents had reported that their child either struggled with reading or had been diagnosed with dyslexia. Over eight weeks, the children received one-on-one instruction for four hours a day, five days a week. 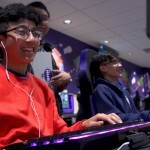 They took a series of reading tests before and after the tutoring program and underwent four MRI scans and behavioral evaluation sessions at the beginning, middle and end of the eight-week period. 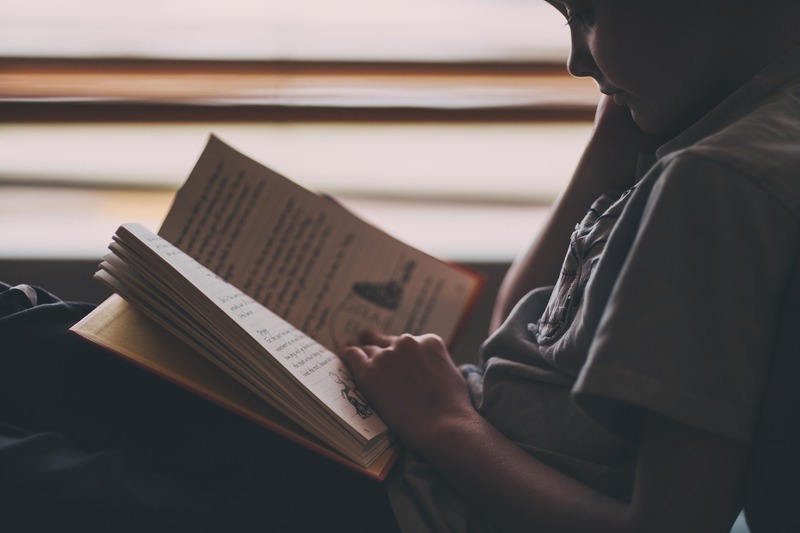 A control group of 19 children with a mixture of reading skill levels participated in the MRI and behavioral sessions but did not receive the reading intervention. The researchers used diffusion MRI measurements to determine the density of three areas of white matter — areas that contain nerve fibers and connect different specialized processing circuits to each other. Specifically, they looked at the rate at which water diffuses within the white matter: A decline in the rate of diffusion indicates that additional tissue has formed, which allows information to be transmitted faster and easier. This illustration of the brain shows the arcuate fasciculus (green); inferior longitudinal fasciculus (blue); and posterior callosal connections (pink). The analysis focused on the left arcuate fasciculus, which connects regions where language and sounds are processed; the left inferior longitudinal fasciculus, where visual inputs, such as letters on a page, are transmitted throughout the brain; and the posterior callosal connections, which link the two hemispheres of the brain. Subjects in the control group showed no changes in diffusion rates or structure between MRI measurements. But for subjects who took part in the tutoring program, reading skills improved by an average of one full grade level. In the majority of these subjects, diffusion rates decreased in the arcuate and inferior longitudinal fasciculus. For the few children who showed no significant decline in diffusion by MRI, Yeatman said there could be compounding differences in individual capacities for brain plasticity, age of the participants (younger brains may be more susceptible to change than slightly older ones) or other factors. 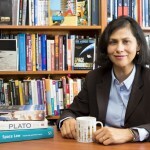 The callosal connections showed no changes between treatment and control groups, results that support past research suggesting that this structure, though relevant for reading acquisition, may already be mature and stable by age 7, Yeatman said. Just what kind of tissue was created among reading program participants is likely to be the subject of future study, the authors said. For example, the measurements might be picking up on increases in the number or size of certain types of cells that help nourish and maintain the white matter, or on added insulation for existing neural connections, Huber said. The challenge with MRI data, Yeatman pointed out, is that they reflect an indirect measurement — not a hands-on examination of the brain. But the structure of this experiment underscores the importance of the findings, he added: Children participated in a tightly controlled, short-term educational intervention, with measurable, identifiable growth in brain tissue from start to finish. Yeatman believes the findings can extend to schools. Teachers have the potential to develop their students’ brains, regardless of whether they have the resources to provide individualized instruction for each student in their class. “While many parents and teachers might worry that dyslexia is permanent, reflecting intrinsic deficits in the brain, these findings demonstrate that targeted, intensive reading programs not only lead to substantial improvements in reading skills, but also change the underlying wiring of the brain’s reading circuitry,” Yeatman said. Other authors on the paper were Patrick Donnelly, a graduate student at I-LABS, and Ariel Rokem, a data science fellow at the UW eScience Institute. The study was funded by a grant from the National Science Foundation. For more information, contact Yeatman at 206-685-3934 or jyeatman@uw.edu.